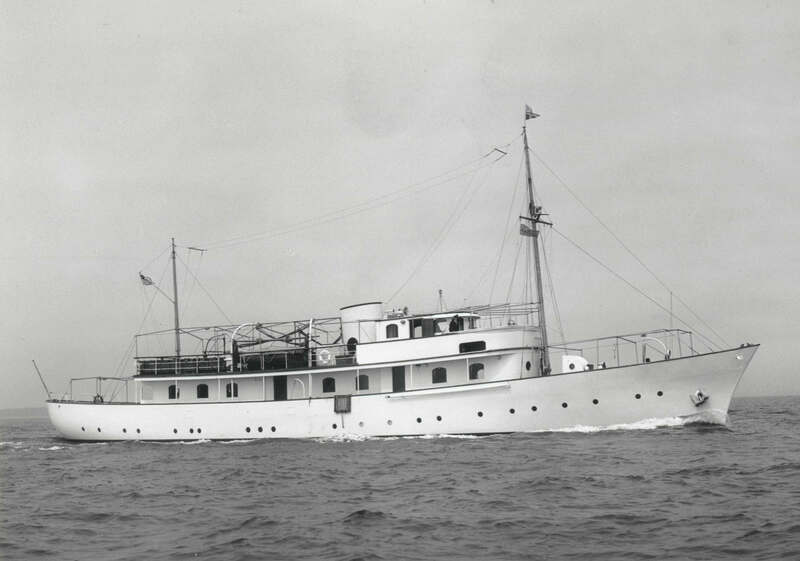 A classic yacht restoration is the ultimate project for many yacht owners, however the ever-shrinking classic yacht fleet has meant that the opportunity to carry out such a project is becoming increasingly rare. Classic yacht restoration has formed the mainstay of our firm’s business for the past twenty years, G.L. 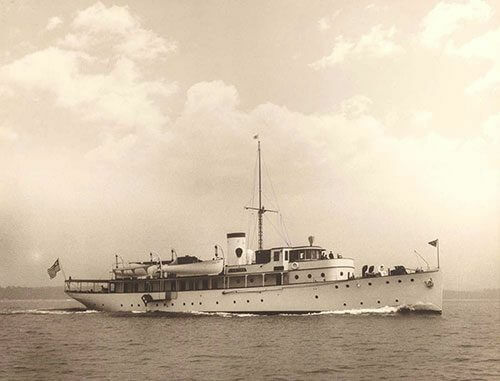 Watson & Co. have the expertise to source and salvage classic yachts and also design and project manage their refit. In the past ten years alone we have won Boat International’s World Superyacht Award for Best Refit twice and our portfolio of classic yacht restoration projects includes, amongst others, Malahne, Nahlin and Blue Bird. Below is a small selection of the collection of yachts we have identified as candidates for classic yacht restoration projects. With our unparalleled knowledge of classic yacht restoration and the fate of yachts from the classic era we can assist our clients in sourcing a yacht. 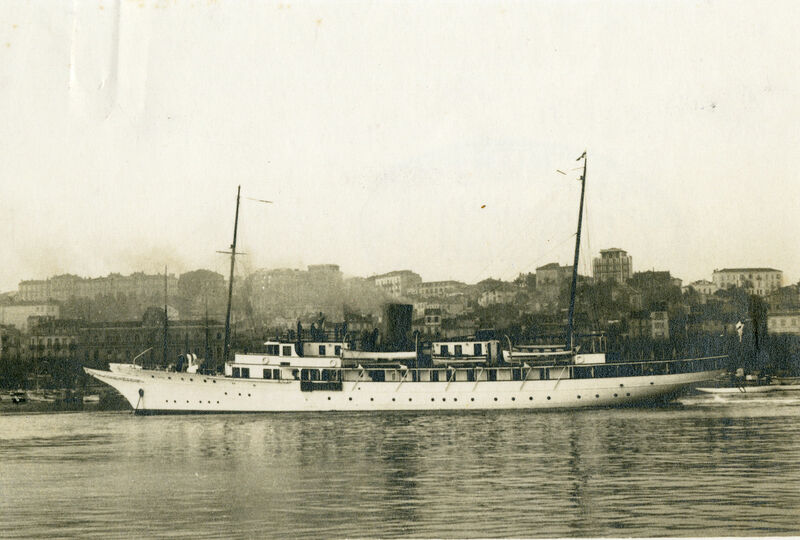 Using our archives, research skills and contacts, we have identified numerous yachts which are ripe for restoration. When selecting a yacht for a classic yacht restoration we look not just for historic pedigree, but also the suitability of the hull to accommodate modern requirements and comforts. We have particular expertise in the purchase and safe recuperation of classic yachts and have engaged in the complex salvage of yachts that are either abandoned or have ended up converted into houseboats, ferries or even floating restaurants. Recent classic yacht restoration projects carried out by the firm such as Nahlin, Blue Bird and Malahne demonstrate how G.L. Watson & Co. can re-design a classic yacht in order to combine modern superyacht amenities with an authentic period style. 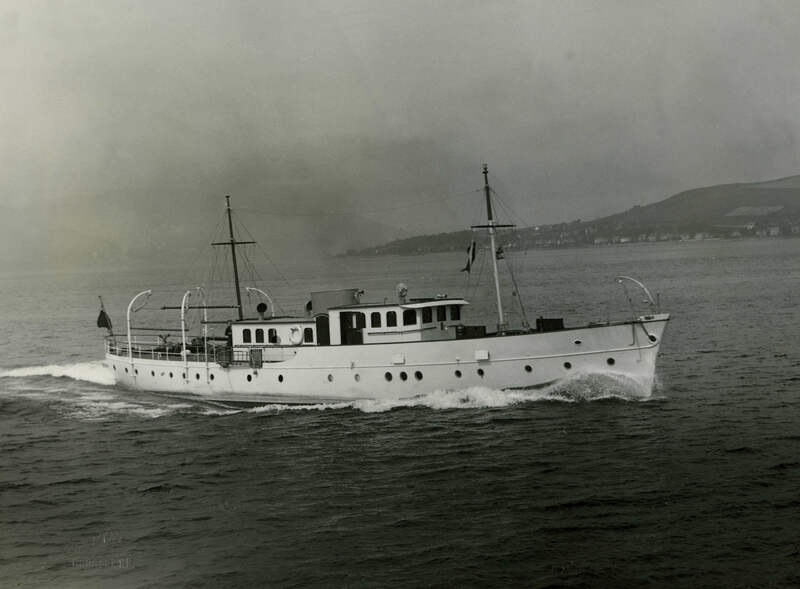 Our multidisciplinary team uses archival sources, as well as the vessel itself, to recreate the legacy design and to take this forward to a conceptual design for the classic yacht restoration. We have an in-depth knowledge the house styles not only of G.L. 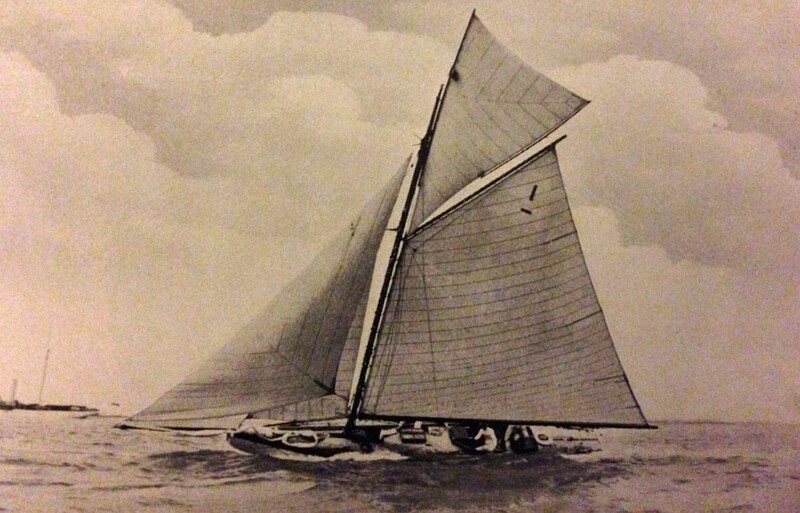 Watson & Co., but also of the other great designers of the classic era such as William Fife, Alfred Mylne, Camper & Nicholson and Nathaniel Herreshoff. This, combined with cutting-edge knowledge of modern design requirements, means that we can create designs which do not compromise authenticity or modern requirements and aesthetics. Classic yacht restoration projects are complex and require substantial management if they are to succeed. G.L. Watson & Co. can manage these projects by providing a comprehensive project management service. This service includes contract management and specification writing, sourcing shipyards and running a tender-process, and managing sub-contractors and suppliers. We can also act as the Owner’s Representative in the shipyard in order to ensure maximum quality and contract value during the refit process.